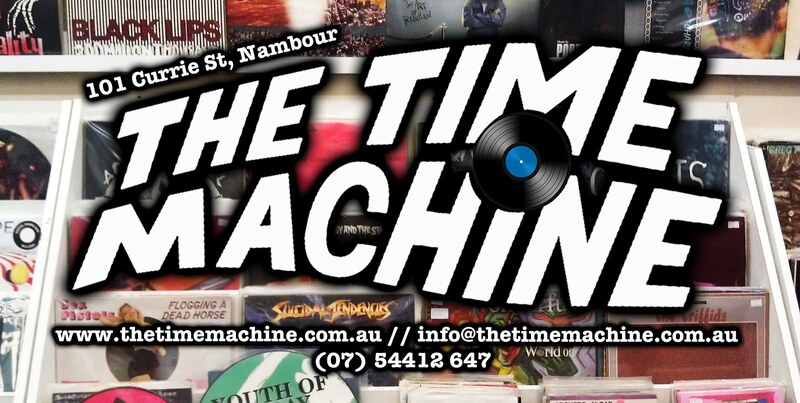 The Time Machine: CALLING ALL AC/DC FANS. "CALLING all AC/DC fans - it's time to dust off the memorabilia. 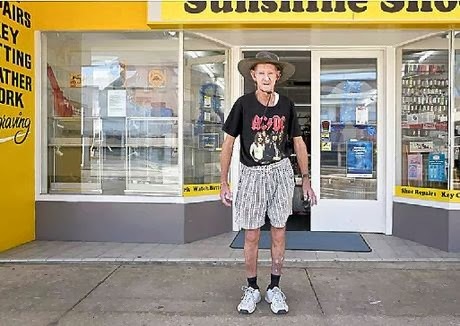 Artist Kim Guthrie is looking for any "Acca Dacca" diehards with T-shirts, CDs, posters or any other collected paraphernalia to be part of a photography series he's working on. He's named it "High Voltage" after the Australian rock band's first album. "I've been a long-time fan myself of early AC/DC music. I saw them live when I was 18," the Cooroy resident said. "I'm always looking for interesting things as photographic projects, and because they're such an iconic band and so popular, I thought this would be perfect. "I want to find people who are fans. I really like obsessiveness. I've photographed collectors of things before. "If I get enough, I might try and crowd-fund a book." Mr Guthrie, from Melbourne, studied fine art at the Victorian College of the Arts, where he graduated with a Bachelor of Fine Arts degree. He has lived and worked on the Coast for the past 27 years with his partner, painter Lisa Adams." Our mate Kim wants you. Show off your AC/DC stuff. Get involved in a photographic series. Anyone interested in participating in the photo series can email Mr Guthrie at ac-dcproject@kimguthrie.com.au.